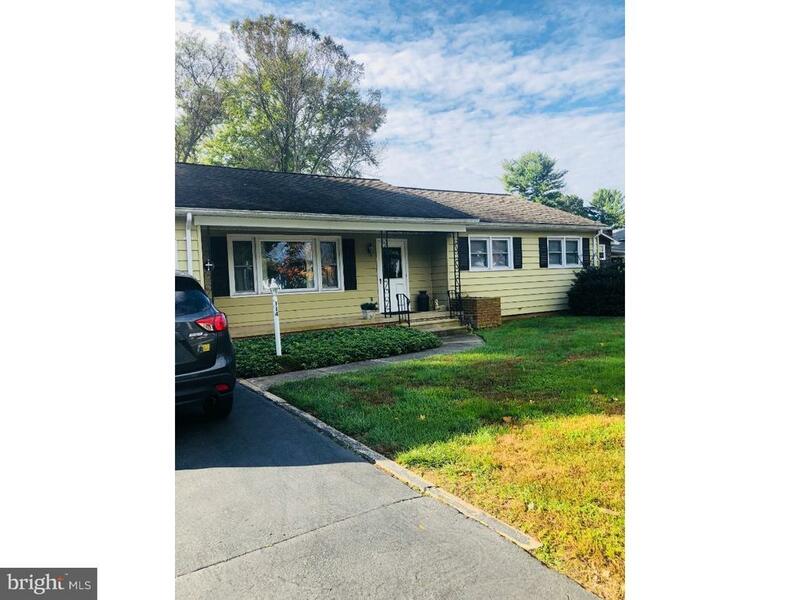 This East facing home is located minutes from the Princeton Junction train station & is located in the blue ribbon West-Windsor-Plainsboro school district. The home offers a dining room overlooking the large yard, a generously sized family room with a wood burning fireplace, a full sized kitchen with tons of storage & with an entrance to the yard & a large laundry area. 3 bedrooms & 2 baths round out the living space. You will also find a large basement. The roof was replaced in 2002 & windows were replaced in 2003 w/a lifetime guarantee on the windows. Other upgrades include the HVAC & hot water tank(2009)washer-dryer( 2003)New garage doors (2012), toilets(2010). Full house attic fan & chimney cap( 2011) & the oil tank has been removed with permits. Red Oak hardwood floors exist under the carpet, in case a new owner is interested in replacing them. The kitchen offers plenty of space to cook & entertain & is awaiting the new buyers designer touches. The fridge was replaced in 2018. With tons of sunlight, a huge yard, walking distance to the schools & a short( less than 2 miles) drive to the train station, come see this home today.